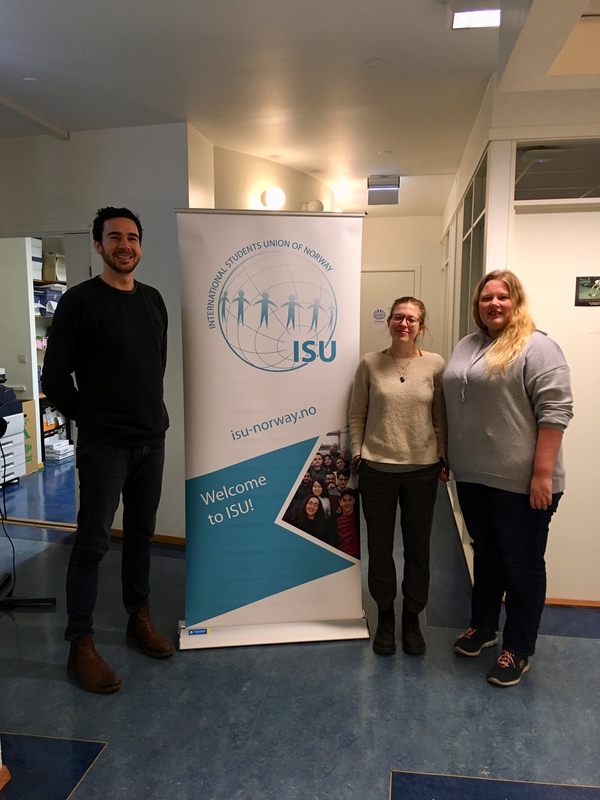 ISU Norway has received a strong endorsement for its future activities in 2019. On January 30th, Landsrådet for Norges barne- og ungdomsorganisasjoner (LNU) informed us that our project ‘ISU Regional Groups and the Nordic Model’ has been awarded funding. We have received 392.000 Norwegian Kroner to hold four events later this year, which aim to strengthen international student engagement in Norway. From mid September to early October, ISU will launch regional summits across Norway. These events will be a combination of national and local input, as well as engaging with our key partners in higher education, student organisations and the wider community. The summits will focus on the Nordic Model and Norwegian society. They will include lectures, workshops, presentations and social events. Academics and experts will offer insight on the Nordic Model, describe some of its features and relate it to a student context. This will give international students a better understanding of the communities and societies they are living in, beyond some of the simple generalisations they often hear or read about. This will be complemented by representatives from Norwegian student organisations such as NSO, to discuss how they work in Norway. In addition, International students will be asked to share insights from their own cultures and backgrounds. The objective of these summits is for international students to learn about the communities they live in, and the important values and practices of Norwegian society. Following these summits, we hope international students will be able to have meaningful engagements with their community, and for student leaders to discover new ways of representing their local ISU branch. The summits will be held in four regions across Norway: Oslo plus, South Eastern, West and North. These are divided into areas where our local branches are active, and closely align with the Regional Cooperation Groups (RCG). This project provided a good opportunity to make use of the RCGs, improve connections and strength relationships between regions instead of focusing on the capital for key ISU activities. We expect that these summits will have lasting positive effects for the development of regional activities in ISU. This project will also strengthen continuity within ISU, as it will is carried out over two sitting national boards. The current 2018/19 executive board will primarily be responsible for planning and coordinating, while the incoming board of 2019/20 will be tasked with holding the summit events in September and October. This will be organised in the handover between the two boards in June. The Organisational Consultant, Union Development Officer and our recent intern, Sidonie Gindre, worked together jointly on developing this project application.